The Dominar 400 takes its inspiration from the night. When other bikes hesitate to step out and meet the intimidating darkness of the night; the Dominar 400 rises to meet, and master any challenge that the man or nature may offer. Dominar 400 has large 43mm telescopic front forks with a unique dual spring mono suspension to ensure superior handling on any surface. The twin channel ABS empowered 320mm front disc and 230mm rear disc inspire confidence and complete control. 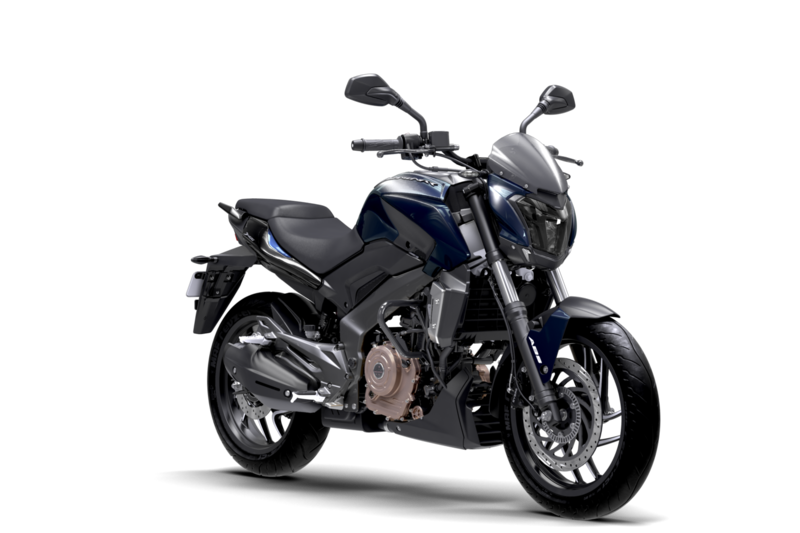 Dominar 400 is the only motorcycle in India to have full LED mosaic head lamps with balanced white light and vertical AHO (Automatic Headlights On) to cut through the darkest of nights. The Dominar 400 with ABS comes in 3 colors, Midnight Blue, Twilight Plum and Moon White. Priced at Rs.150,000/- for ABS and Rs. 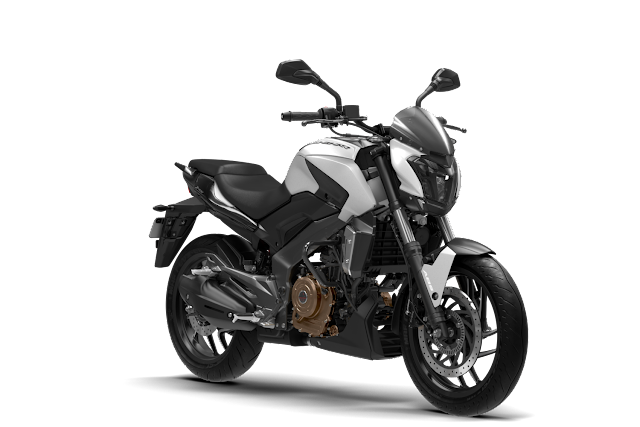 136,000/- for Disc brake version (Ex-showroom-Delhi), the Dominar 400 shall initially be sold to customers at 80 showrooms across 22 towns in the country. Test ride and display bikes would be available at these showrooms starting tomorrow. Customers can reserve their Dominar 400 though a centralized online booking with Rs 9000. Online bookings have commenced today and customers can choose the dealer they would like delivery through. Deliveries will commence in January 2017 and balance payment would be made directly to the selected dealer.